The Office of the Inspector General of the Department of Transportation issued a report on July 17 regarding the effects of the Federal Aviation Administration’s incomplete plans for consolidating en-route and terminal radar approach control facilities, fiercegovernment.com reports.. The project was initially targeted for completion in 2034. 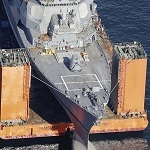 It also will have a comprehensive effect on fiscal appropriations of other technology projects, according to the report. The FAA Joint Resources Council approved a plan to integrate 49 North-Eastern facilities which is composed of 45 TRACONs and four en-route centers, into four new facilities; with a proposed project cost of $2.3. billion. 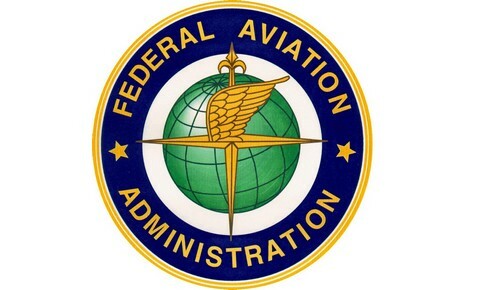 FAA officials said to report auditors they are experiencing delays with the schedule due to site selection and fiscal restrictions due to the recent FAA reauthorization act. They have already postponed the deadline due to construction approval from November to May 2013. In the meantime, the FAA is basing their cost estimates with NextGen project- which aims for air traffic control modernization. This means that presentation of a final consolidation plan would result to cost and schedule revisions for some NextGen programs. Report auditors specifically cited the En Route Automation Modernization software; Terminal Automation Modernization Replacement; NAS Voice System; and FAA Telecommunications Infrastructure as programs that may be impacted with the changes. They also claim that a definite impact of the finalized consolidation plan is still undetermined. Consequently, the report states that it will not be revealed until the FAA finishes its complete plan for facility integration.